So the match starts at 8.00 PM and temperatures would be hovering around 24-27 degree centigrade. Obviously, there is no trace of the rains. Winds clocking at the speed of 20-13 kmph from the North are expected to flow through the stadium. 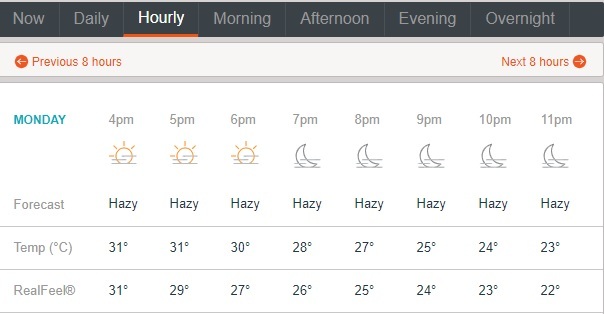 The climate will be hazy and the temperatures will drop by a couple of degrees as the match progresses. Jaipur is known to be a good batting surface with a tinge of green on the surface which means the pacers could get a bit of a movement. 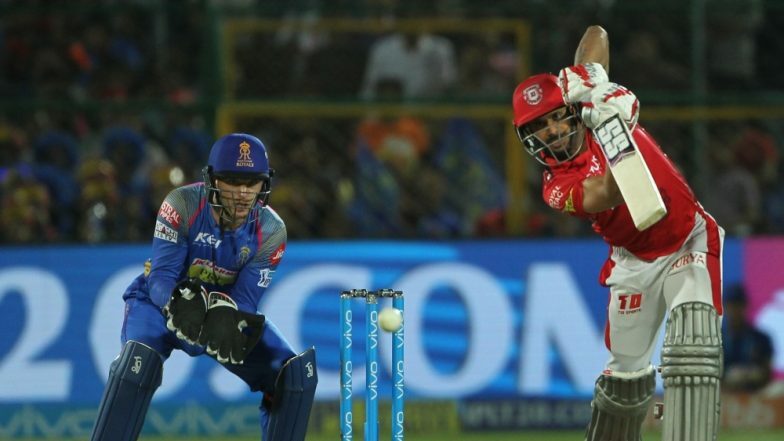 Pacers like Varun Aaron, Jaydev Unadkat could play a key role in the game. Also out of the last 40 matches, 26 games have been won by the chasing team. The team who wins the toss is very likely to opt for bowling first. Stay tuned to our page for all the live updates of the match.